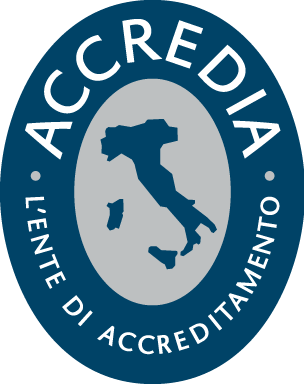 From Nov. 10 to 14 2015 we’ll be at Agritechnica show one of the most important shows worldwide for ag machinery! 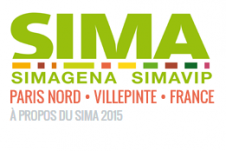 From the 22nd to 26th of February 2015, we will be at the 76th edition of SIMA, the world agri-business show for suppliers to the agricultural and livestock sector due to be held in the Paris Nord Villepinte exhibition centre. 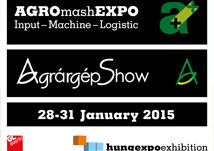 We look forward to seeing you, from the 28th to 31st of January 2015, at the latest edition of AgromashExpo, Hungary’s agriculture and agricultural machinery show.